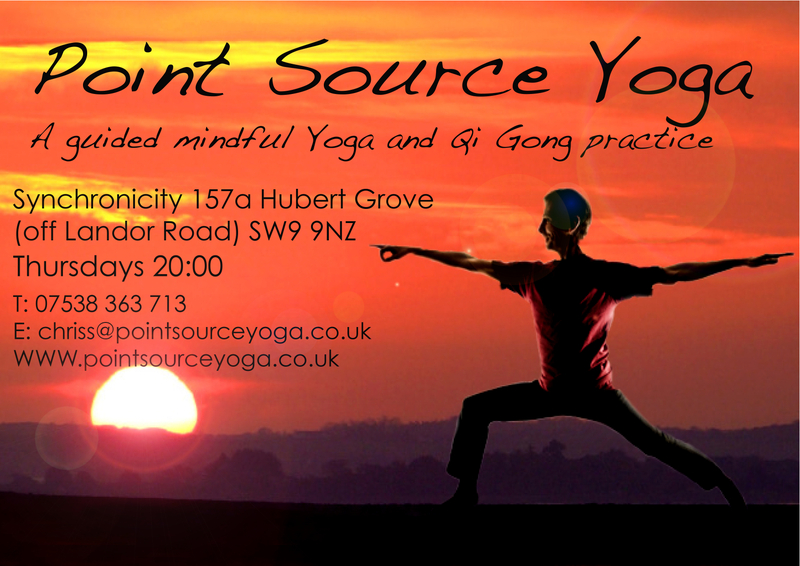 Weekly Yoga class in London SW9. I am running a weekly Yoga class on Thursday’s at 8:00 pm. I will be guiding you through a mindful practice by using techniques from Yoga and Qi Gong to help you still the mind and internalize your senses,and to start feeling your true essence. The Venue is a lovely place situated on Hubert Grove (off Landor Rd). Stockwell or Clapham North tube.